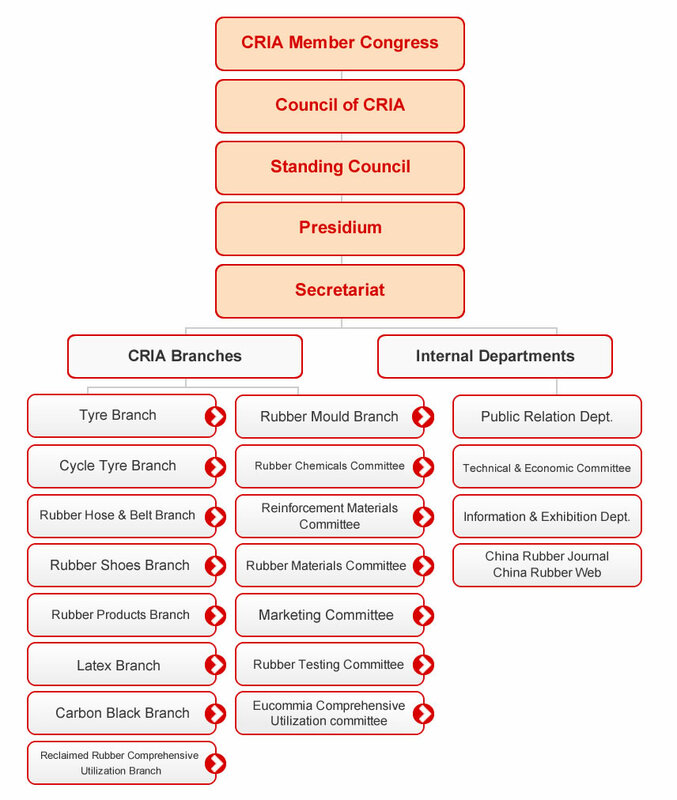 Established in 1985, with over 1,200 existing member units (membership), China Rubber Industry Association (hereinafter referred to as "CRIA") is an industrial organization that is trans-regional, trans-department and trans-ownership. The competent business authority is the State-owned Assets Supervision and Administration Commission of the State Council. Mrs. Deng, 54 years old, was elected to the chairman of CRIA in October 2012. She has worked in Chinese rubber industry for 30 years. Deng graduated from Sichuan University in 1982, where she gained a bachelor's degree. From 1982 to 1998, Deng worked as the senior staff of Rubber Division of China's Ministry of Chemical Industry, and Deputy Director of the Technical Supervision Division. 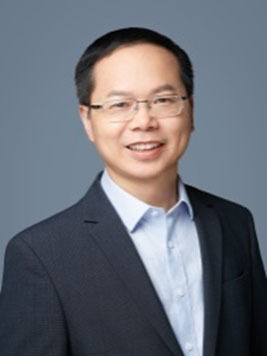 From 1998 to 2000, Deng worked as the editor and reporter of China Chemical Industry News. From 2000, Deng worked as the Deputy Secretary-general of CRIA and the chief editor of China Rubber Magazine, which is sponsored by CRIA. In 2010, she was elected to the Secretary-general of CRIA. Mr. Fan, 69 years old, was named as the chairman of CRIA in September 2008, but He worked in the rubber industry for 45 years. Fan graduated from Qingdao University of Science and Technology in 1967, where he gained a bachelor’s degree in rubber technology. From 1970 to June 1993, Fan worked as civil servant in the Ministry of Fuel Chemical Industry, the Ministry of China Petroleum and Chemical Industry and the Ministry of China Chemical Industry, which were all the former State government departments. Fan became the department manager and deputy general manager from June 1993 to 2004. He worked with CRIA since June 2000 as the Secretary-general and deputy chairman. Mr. Fan Rende gained the Special government allowances issued by the State Council in June 2002, and is the professorate senior engineer. Ms. Mary Xu, Bachelor of Rubber Engineering, graduated from Qingdao University of Science & Technology in 1994. 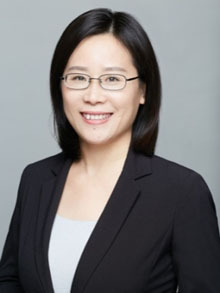 From August 1994 to February 2006, she worked in China United Rubber (Group) Corporation and served as Manager of The Advisory Cooperation Department, Manager of Conference & Exhibition Department and Assistant of General Manager. Since January 2007 till now she has been working in China Rubber Industry Association, she successively had the former posts of Director of Information Department and Conference & Exhibition Department, Chairman of Rubber Materials Committee, Deputy Secretary General and Executive Deputy Secretary General. Now she is the Vice President & Secretary General of China Rubber Industry Association.